Could 'constant calibration' be the key to work-life balance? Letting go of 'work-life balance' helped this mom and executive shine at home and at work. 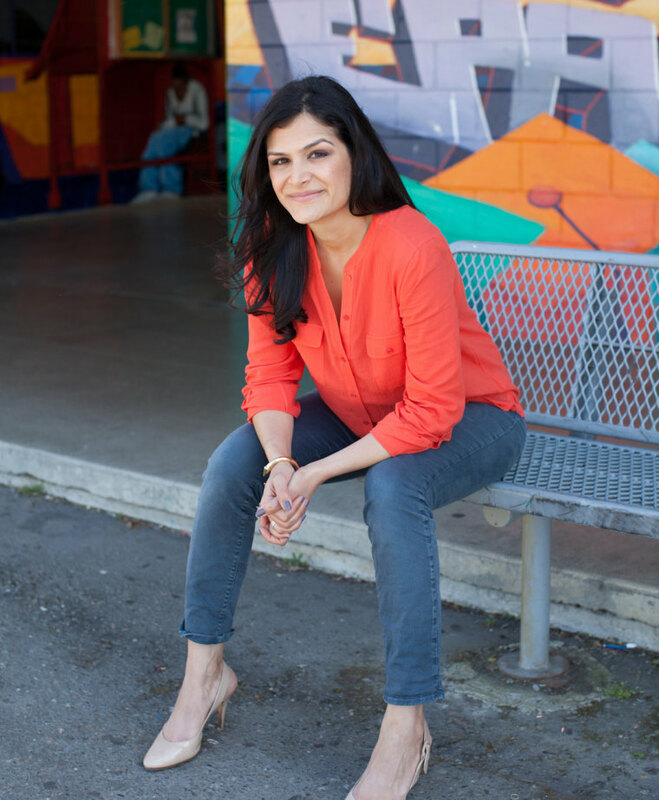 Houseparty founder and chief operating officer Sima Sistani is done with ‘work-life-balance.’ Instead, the mother of two is focused on ‘constant calibration’ — the idea that to be successful at work and family, you sometimes need to put one before the other. According to Sistani, parents deal with much more than work-imposed constraints. “There’s one that I think people talk about less: the constraints you put on yourself emotionally to be the best at your job and be the best at being a mom,” she said. Sistani said she may need to miss a company dinner so she can read stories to her 4-year-old son and 2-month-old daughter. Likewise, she may need to miss a few school events to make more time for work. There’s no one right way to commit. Everyone’s idea of commitment looks different. Set goals that are achievable for you and allow others to do the same. “The idea that you can do both equally well at all times is antiquated and ultimately I think we have to have a broader perspective around not sweating the small stuff, and feeling like it’s ok for me to be off and on and keep toggling that from week to week, even sometimes day to day,” she explained. The 37-year-old said she sometimes has to let work come before family. That can be difficult for the mother of two. “My oldest, he’s getting to an age now where he understands. And there are mornings where I walk out the door and he says, ‘Mommy, take me to work with you,’ or I’m coming home and I’m trying to do dinner time with him and I have to send out this important text and he’s told me, ‘Put away your phone,’” she said. But Sistani believes her children will understand that making sacrifices is a necessary part of life. The daughter of Iranian immigrants said she grew up watching her own mother make sacrifices while working hard to earn a degree and become a college professor. According to the executive, putting family before work, or vice versa, has made her a better boss. “It’s important to let others have lives and understand that time away from the office makes us more productive and creative at the office,” Sistani said. As a boss, Sistani said she understands she has more freedom with her schedule than others. One of her goals is to help make employees feel comfortable asking for flexibility with their time, she said. “It’s about respecting people as human beings who have needs and passions outside of work and that understanding [that] cultivating those things makes you better ultimately in both of those areas: your work and your life, which are ultimately one and the same,” she explained. “Everyone’s commitment looks a little different and late nights at your desk or bags under your eyes doesn’t necessarily mean you’re the most productive member of the team. Actually, it can mean you’re super inefficient,” she explained. Sistani said she will never be gratified trying to be more than what she can be. “By setting goals that are much more achievable for myself, I’ve been able to be more present and more forgiving of myself,” Sistani concluded. Don’t put emotional constraints on yourself to be the best at everything. Understand that sacrifices are sometimes necessary. Putting family before work can make you better at your job and vice versa. Bosses, coworkers, and family members often understand in the long-term that people need flexibility.